I will admit as a Momma it's hard to keep up with all the great new beauty products sometimes! 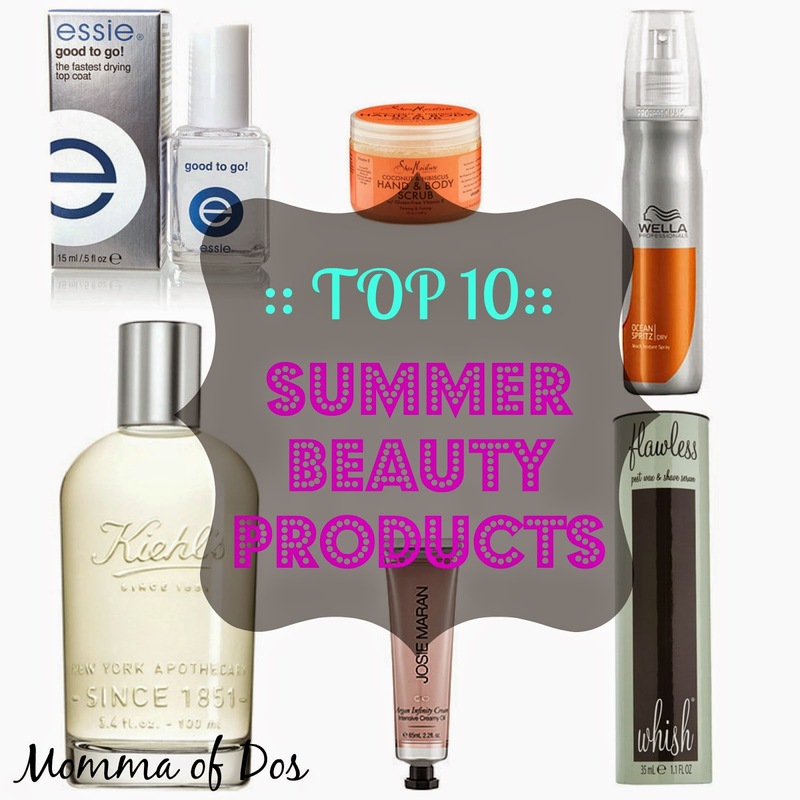 So, I asked the Beautiful and very talented Tracy from TeeWii to help us put a list together of her TOP 10 favorite Summer Beauty products! I met Tracy at the Ford Trend Conference in Detroit last month little did I know that soon we would be collaborating! 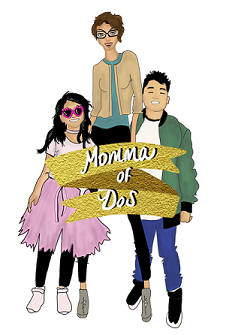 For more fun reviews and awesome ::DIY:: videos visit TeeWii on Facebook and Pintrest! Summer is my favorite time of year; I love to get a healthy tan and keep my beauty routine fresh and natural. Here are the 10 summer beauty products I cant live without! You can use this miracle balm on everything from dry lips and elbows, to soothing razor burn or taming fly aways. You can also add it to cheek bones for a healthy glow, which is perfect for summer. The Target beauty section never does me wrong! Shea Moisture's Coconut & Hibiscus Hand & Body Scrub is a moisturizing sugar scrub that exfoliates and nourishes while leaving skin firm and toned. 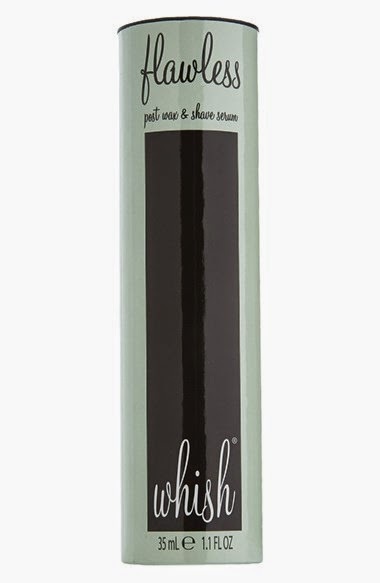 This is great to use before a spray tan or once a week to keep your skin fresh and glowing. This bright, citrusy scent screams summertime date! It’s refreshing, light and perfectly feminine. I guarantee you’ll have people ask what you're wearing everywhere you go! 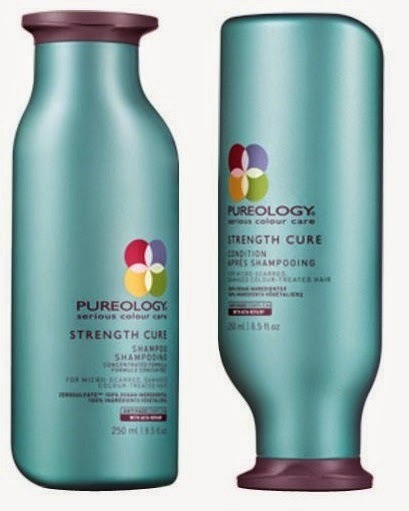 Our hair takes a beating this time of year, and I have yet to find a product that repairs my ends like Pureology. Apply one pump to ends before drying and sport shiny locks all summer long! Being in a bikini all summer means extra maintenance on our lady parts; which can cause razor burn or post wax irritation. 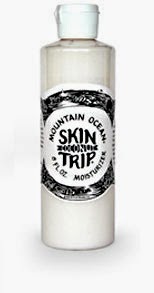 I’m not embarrassed to say that I use this cream after every bikini line shave. Nothing is worse than hitting the pool or beach with razor bumps, and this all natural formula will prevent that. It also fights off ingrown hairs which is an added bonus! I’ve been battling dry lips for years and I can tell you from experience that this product is the best! 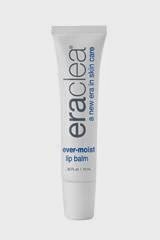 Ever-Moist is great on its on or applied (lightly) over lipstick. This is a must have for your beach bag, purse and suitcase! A tube costs $16, which may SEEM like a lot- but one tube will last you half the year, you don't need much. Theres a reason why Fiji is an Essie fan favorite. This shade is my go-to for summer! It looks great on any skin tone and coordinates with your entire wardrobe. I recently discovered Good To Go Top Coat and it is a miracle worker! You know when you paint your nails late at night or right before you run out the door, then you get those little dents and lines? Give your Fiji nail polish 5 minutes to dry, smack a coat of Good To Go on and your nails will be perfection! You don't have to go to the beach for perfect tousled waves! 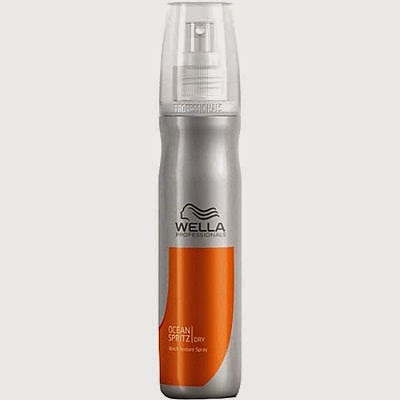 Wrap sections of air dried hair around a curling rod and spray with Ocean Spritz to create the perfect beach bunny waves. This lotion is amazing! It’s blended with Coconut Oil, Aloe Vera, and Lanolin which makes it perfect for soothing sun-kissed skin or applying after a shower. This is also a great belly lotion for mamas-to-be. This sunscreen is a little pricey, but it’s worth every penny. It’s light, gentle and wont clog your pores. 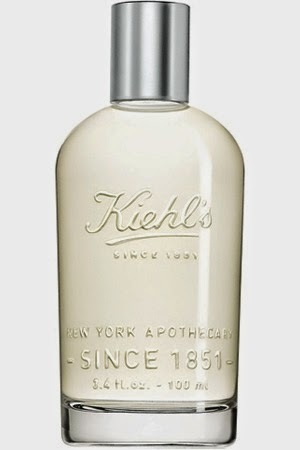 What about you, what are some of your favorite beauty products right now?